Fans of her previous bestseller A Paris Apartment, know Michelle can weave an incredible story blending fact and fiction, past and present, for the perfect escape. 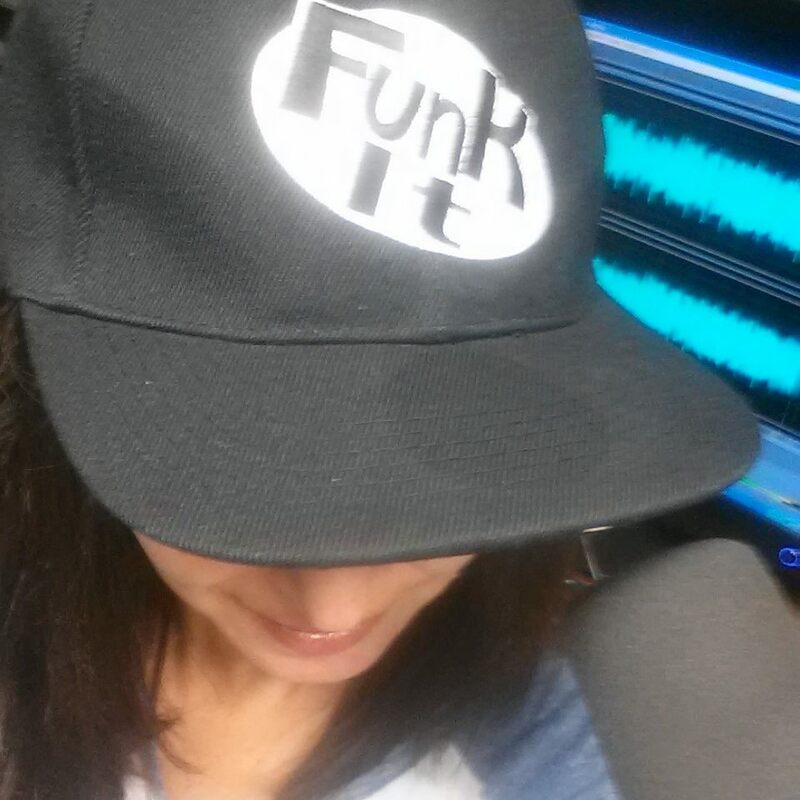 Michelle is a great guest and we'd love to schedule an interview soon—it really is a perfect book for summer! 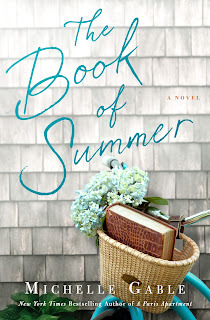 In THE BOOK OF SUMMER, New York Times Bestselling author, Michelle Gable uses the faded pages of a guest book to transport readers back in time and introduce them to the inhabitants of Cliff House, a century-old summer home. There’s Ruby Packard, a bright-eyed newlywed on the eve of World War II, her granddaughter, Bess Codman, who returns to Cliff House after years away, and Bess’s mother, a notorious town troublemaker. Due to erosion, the once grand, Nantucket-set compound will soon fall into the sea. But before it does, Bess must pack up the house and deal with her mother, who refuses to leave. In the process, Bess uncovers the tantalizing secrets housed within its aging walls. Fans who’ve come to know Gable, who’s been called “a bright new talent in the world of women’s fiction,” for her “highly literate mysteries,”** enticing settings, and “skillful transitioning between story lines” will once again be rewarded. The title says it all: THE BOOK OF SUMMER is THE book of summer! In her bestselling debut, A Paris Apartment, Michelle Gable fictionalized the true story of a French courtesan and the discovery of her sealed-for-seventy-years Parisian apartment, which was filled to the rafters with stunning pieces of artwork and furniture. While researching A Paris Apartment, Gable learned of the larger-than-life socialite Gladys Deacon, Duchess of Marlborough, and immediately knew she’d make her the star of what would become I’ll See You in Paris. 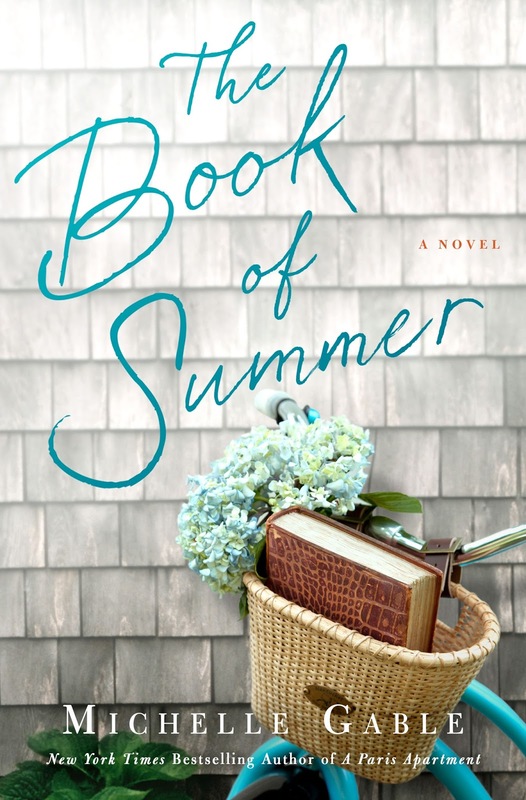 Gable’s affection for escapist settings, blending fact and fiction, and weaving past and present story lines emerges again in her third novel, THE BOOK OF SUMMER (St. Martin’s Press). New York Times bestselling author of A Paris Apartment and I’ll See You in Paris, Michelle Gable graduated from The College of William & Mary. After a twenty-year career in finance, she now writes full time. Michelle lives in Cardiff-by-the-Sea, California, with her husband, two daughters, a lazy cat, and one feisty bunny.